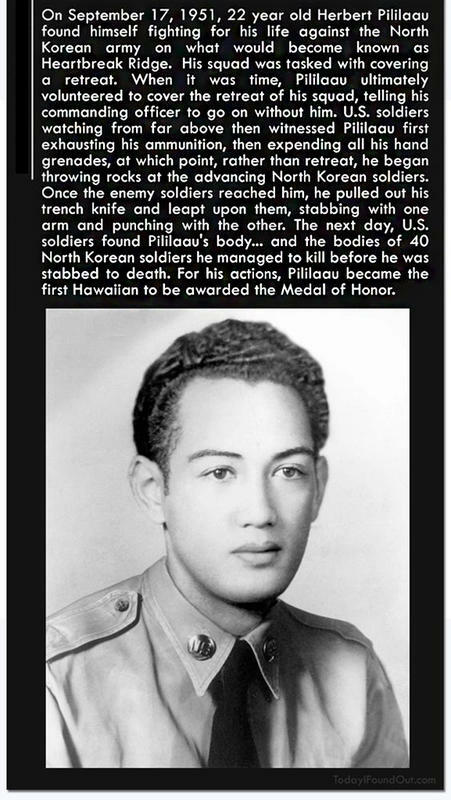 As part of the 23rd regiment, Piliaau and his company played a key role in the now famous Battle of Bloody Ridge, in August of 1971. However, it was about a month later at the so-called Battle of Heartbreak Ridge that Pililaau would go to show the enemy troops his blade-wielding badassery. Does Buried Treasure Still Exist? Yes! How Long Did Famous Structures Take to Build?